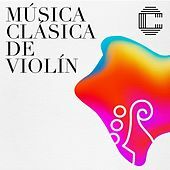 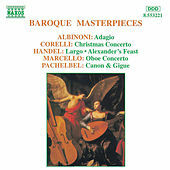 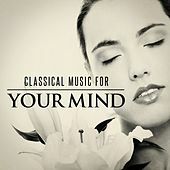 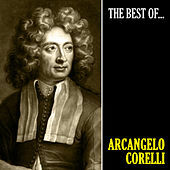 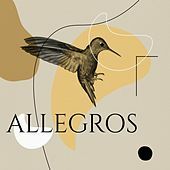 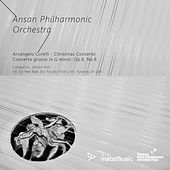 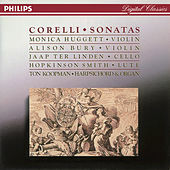 Though the output of Archangelo Corelli might not be vast -- just six published sets and a few assorted pieces -- he was of fundamental consequence to the Baroque style for his treatment of formalism and violin pedagogy. 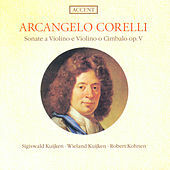 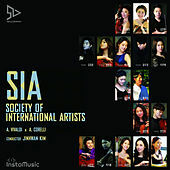 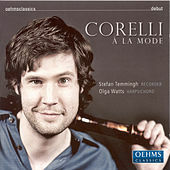 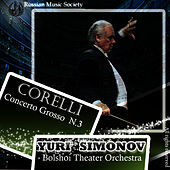 Born in the modern-day province of Ravenna in 1666, Corelli was admitted to Rome's still-extant Accademia Filarmonica and studied composition under Matteo Simonelli, the singer of the pope's chapel, later serving as the principle violinist and chamber musician in the court of Queen Christina of Sweden. 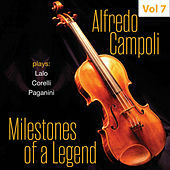 He dedicated his first major work, Opus 1: 12 sonatas da chiesa, to her, and quickly became celebrated throughout Roman musical society. 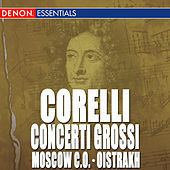 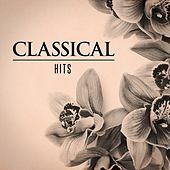 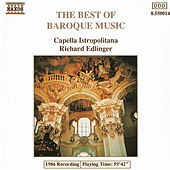 His use of an orchestral echo effect in his so-called "Christmas Concerto" (Op. 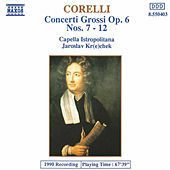 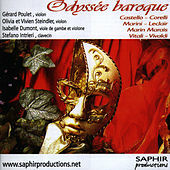 6) was widely imitated and especially popular in England, where Corelli's popularity rivaled Handel's. 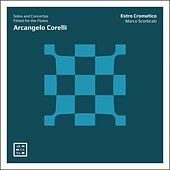 Technically, he took liberties with the formal constraints of counterpoint with great success and blurred the lines between sacred and secular forms. 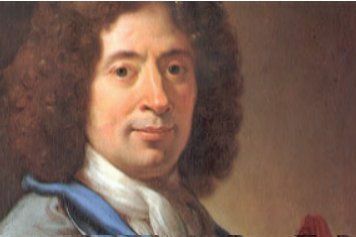 His legacy and influence remained long-standing after his death in 1713, as his works continued to circulate in wide publication.